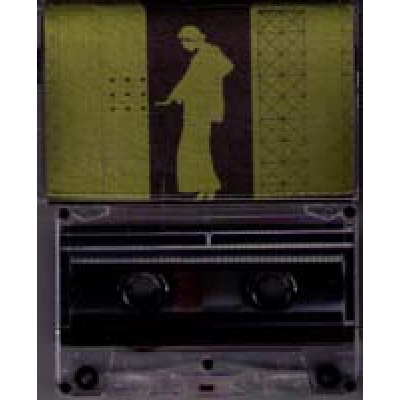 ANDREAS BRANDAL/IAN HOLLOWAY "Ritual/The Prescient Machine"
Norvegian A. Brandal is experimenting with sound from the end of the 80's. In this work his experience is conveyed by five pieces of cracking, squeaking, tinkling, field recordings and smooth (and not) drones. With quite sparse sound material he manages to organize enough active, dynamic construction with abstract rhythms and flexuous loop passages. Ian Holloway, artist from Wales, know from project Psychic Space Invasion delivers long wavy drone trip deep to the inner dark waters, enriched by field recordings and sudden noise intrusions. Hard experience with short, bright periods. C-60, Lim Ed 60x -Agharta..
Thirty years active Big City Orchestra. 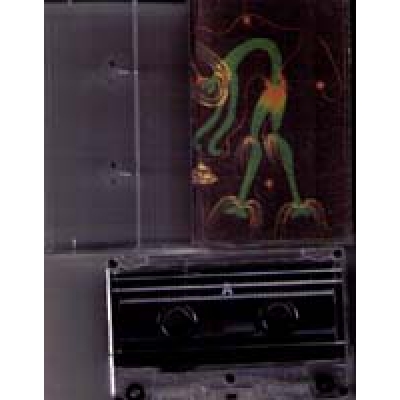 Through those years of action BCO has developed specific sound, style, which could be called just experimental electronics. In this (supposedly 79th) work they are walking through tight and wide sound loop streets, the course is shown by peaceful, playful and a little hypnotizing rhythms. Motives are changing in chime and it does the journey lilting and full of vivid impressions. Proficient ears and hands of the artist accomplish composition indefectible, so the listening becomes real pleasure. C-60, Lim Ed 70x -Agharta..